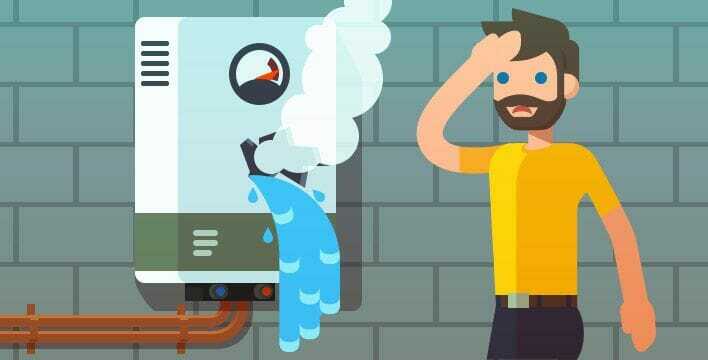 How to re-pressurise your boiler? If you notice that your boiler’s water pressure indicator is reading below 1 bar of atmospheric pressure, your boiler needs to be re-pressurised. Causes of lost pressure can vary – it can be a sign of a leak in your boiler system, or it could have happened as a result of bleeding your radiators. There’s nothing to worry about, re-pressurising your boiler is not that complicated, and you can save on money by doing it yourself. However, if you don’t feel confident or capable of completing the repair safely you can book one of Rightio’s certified Gas Safe engineers by clicking here. 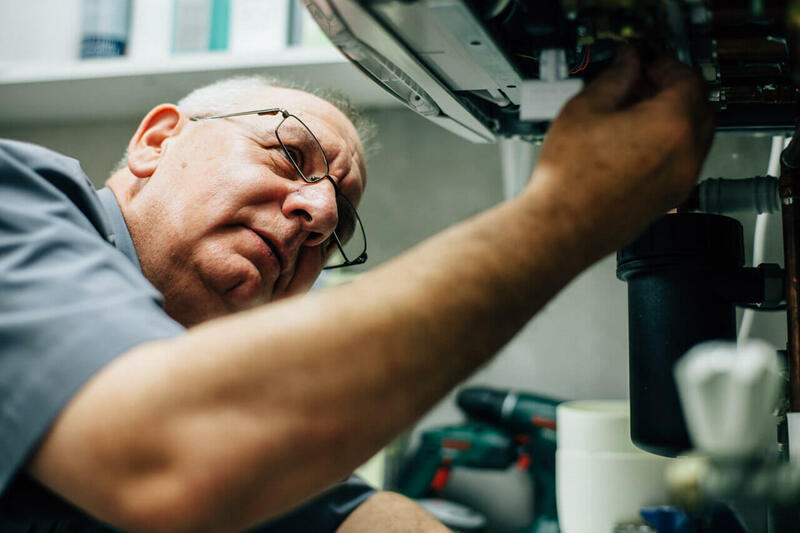 We also offer Care Club boiler repair plans, starting from £19.50, which include a free boiler service and unlimited callouts, with no excess. If you don’t have a printed copy of your Boiler manual, you can probably find it online. You need it, as it will have instructions on the exact pressure your boiler needs to achieve to function properly. 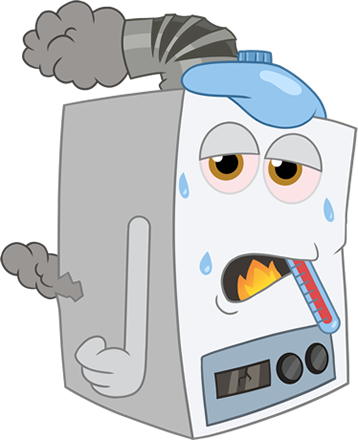 In rare cases, your boiler might need to be re-pressurised only by certified engineers- it’s worth checking if that’s the case. Check your heating system for leaks. If there is an obvious leak, re-pressurising your system won’t help at that point. You need to stop and call a Heating Engineer. You need to make sure that water won’t leak from anywhere before you start. Check the bleed valves on all your radiators and towel rails to ensure they’re fully closed. Switch off your boiler system and let it cool. This can take a good few hours, but you don’t want to start work if your boiler is still warm. Look underneath your boiler or nearby for it. It’s usually a grey or silver hose with a flexible valve on both ends. When you find it, double-check the ends of the hose are securely attached to the valves. When you open the valves you should hear the cold water flowing through the system. You can open the valves either by their tap handles, or using a flat-headed screwdriver. Keep an eye on the pressure gauge. Check your Boiler Manual for the exact pressure you need. It is generally 1.5 bar. Only close them one after the other. Once the pressure has reached the required level and you’ve closed both valves it’s time to switch the boiler back on. You might need to reset it at that point. Ensure that the pressure is stable. If the pressure doesn’t hold, this might be a sign of a fault with the boiler or the pressure gauge. In this case you’ll need to call an engineer. Call Rightio on 0800 331 7070, and we’ll dispatch a qualified, Gas Safe engineer with more than 5 years of experience as soon as possible.